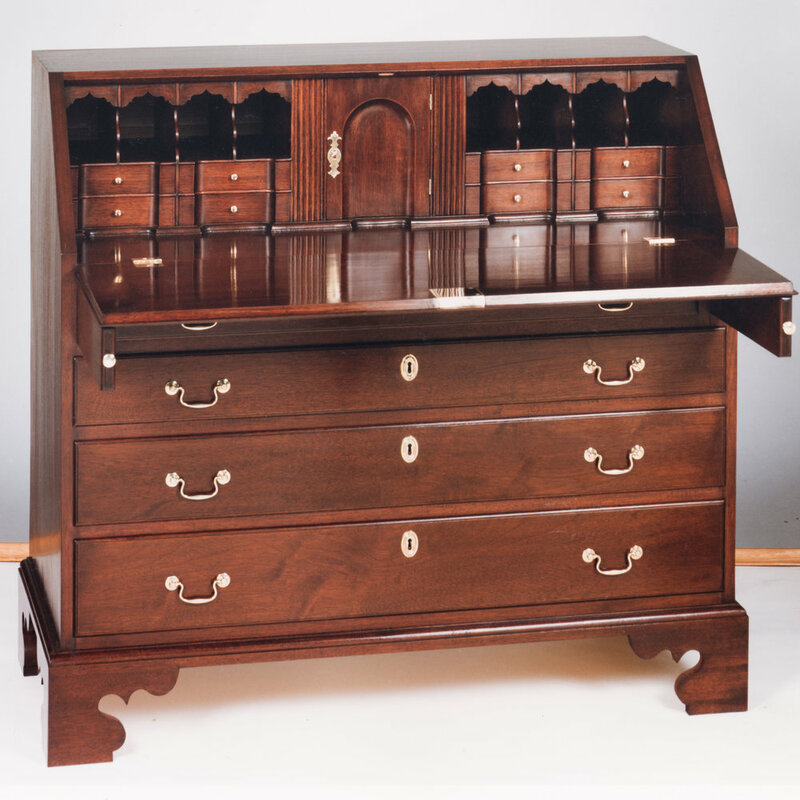 A drop front desk was constructed for the home of Henry Wick in Morristown, NJ which is part of the Morristown National Historical Park run by the National Park Service. 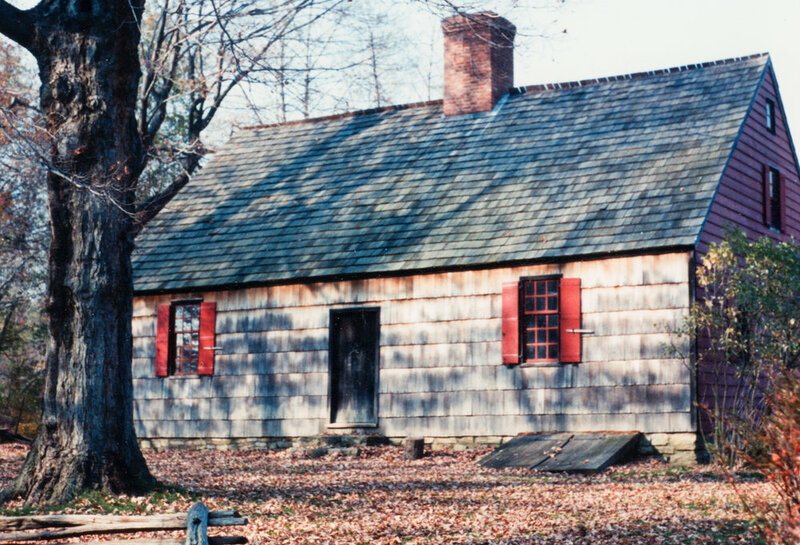 The Wick House was used by Major General Arthur Sinclair, commander of 2,000 Pennsylvania soldiers in George Washington’s Army, as headquarters during the winter of 1779-1780. The reproduction was created to duplicate the original desk in their collection to be displayed in Wick House which is not climate controlled, while the original desk is kept in climate controlled storage.